Performance Advantage Company welcomes a new member to its team and promotes another. This spring, Performance Advantage Company proudly announced two staff changes. Based in Lancaster, N.Y., PAC manufactures heavy duty tool mounting brackets and tool boards used across multiple industries such as fire, military, and utility. First, Tammy Trzepacz has been promoted to the customer service team for international accounts. 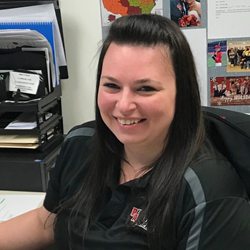 Having served the PAC team for four years in order processing, there is no denying that Tammy leads when it comes to hard work and persistence. She is a valued member of the organization and deserves her promotion. She will immediately be the contact for all international customers and will be part of PAC's domestic fire market team as well. Look for her soon at tradeshows. Congratulations, Tammy! Second, new hire Christina Ziolkowski will be the head of order processing! 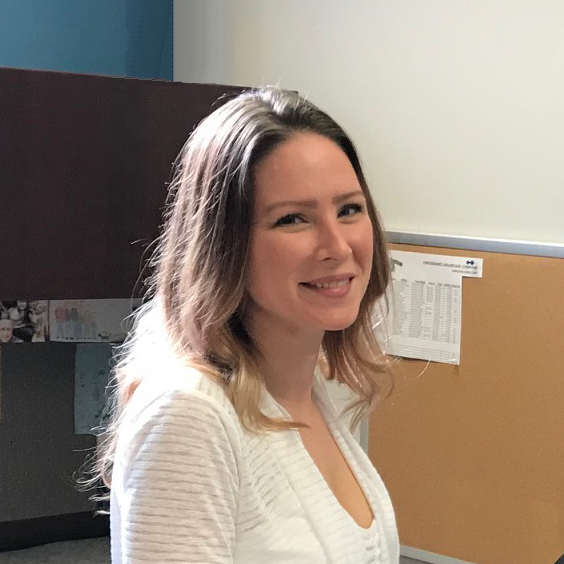 Christina has joined the PAC team in order processing and is on her way to learning all the intricacies of the position. Soon, she will be the first line of contact with buyers and purchase orders. Currently training with Tammy, Christina demonstrates a passion for the emergency markets and has an inquisitive nature that will bring her much success. Welcome to the family, Christina! Performance Advantage Company, established in 1992, is a privately-owned company that manufactures and markets high-quality tool-mounting brackets. PAC’s primary market is the fire industry, providing specialty tool-mounting solutions for fire apparatus. Other markets include the military, law enforcement, EMS, utilities and the Homeland Security Department. PAC provides adjustable mounts, universal mounts, friction locking brackets, custom tool boards and more. A full list of their products and specifications can be found on their website. Performance Advantage Company is headquartered in Lancaster, N.Y., a suburb of Buffalo, and sells its products directly or through a worldwide network of dealers. Please visit PAC on the web for more information at http://www.pactoolmounts.com or find them on Facebook.